How long did it take to change out? Its easy to get the old one out. It gets a little tricky getting the new one in cause it has to go through a curve to slide into place. 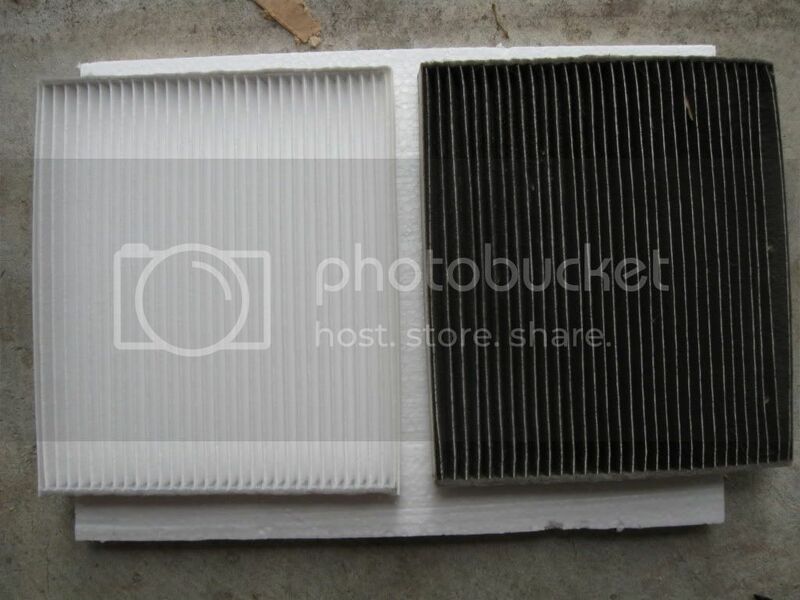 If I remember correctly a new filter runs about $30 or $40 dollars. 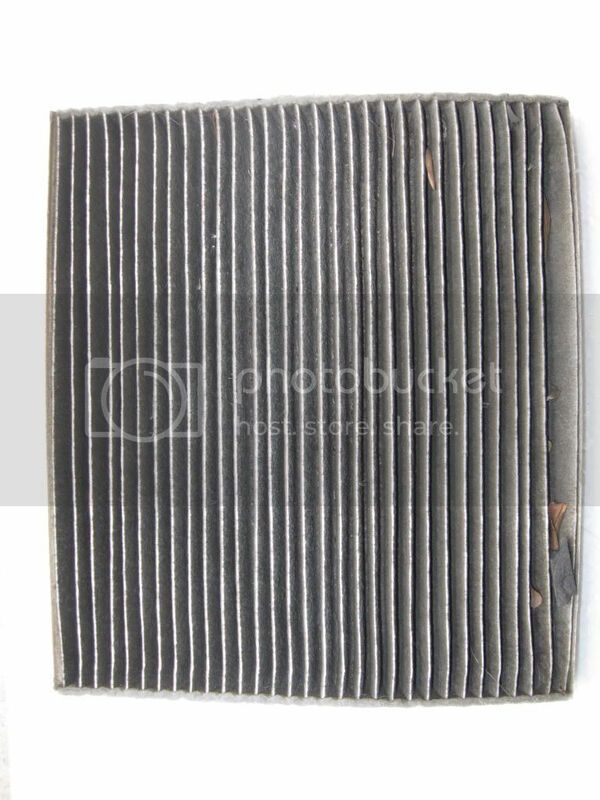 I have yet to change mine only cause all the auto part stores around here don't carry them. Post up Part Number's c'mon newb! The entire process took about 5 minutes. Haynes repair manuals FTW. 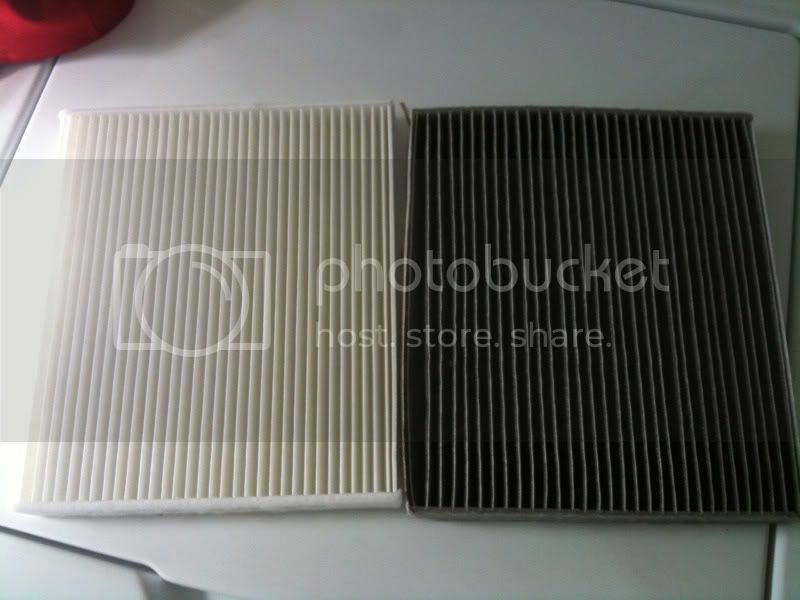 New filters are typically $15-$20. Is it a purchase from the GM dealer only thing? Yea getting the new one in is a little tricky. 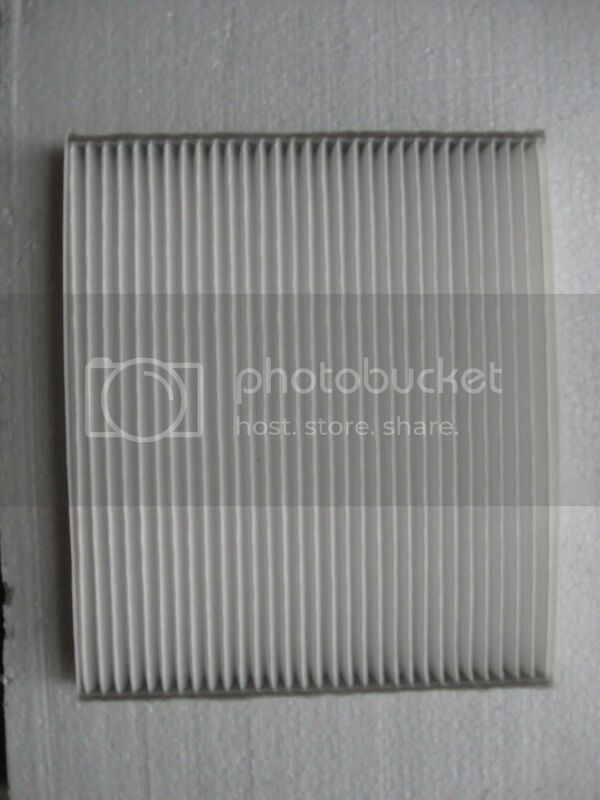 I will check, I think the filter is universal in all models. So it seems they are universal. There are just different brands. Oh wow, just think what your lungs look like! yea if you look around the internet you can find them pretty cheap. how often should i change it? the manual said every 30,000 miles... how often do you guys change yours? I though it was supposed to be every 12,000 unless you use the recirc feature all the time. mine still hasnt been changed but i took it out a little while ago and took some compressed air to it. lol. im not sure. and it was very dirty lol.